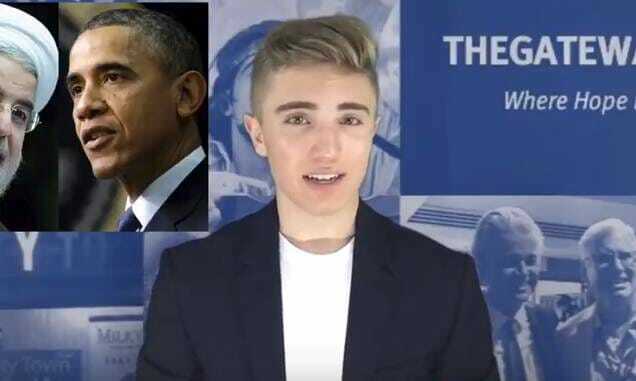 Lukasz Dusza completed his first video for The Gateway Pundit today! We wrote about Lukasz Dusza last year. 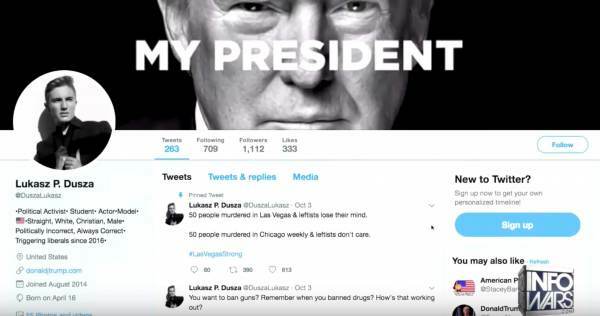 Lukasz was fired from his talent agency because he supported Donald Trump. The agency did not like this and more specifically, they disliked the photo that Dusza shared on Facebook of President Trump with a caption that read: “My President”.